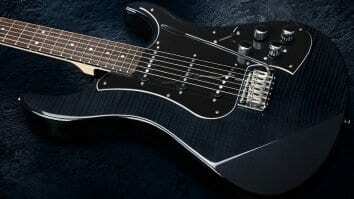 Line 6 Shuriken Variax SR250 Guitar: Standard length for more appeal? 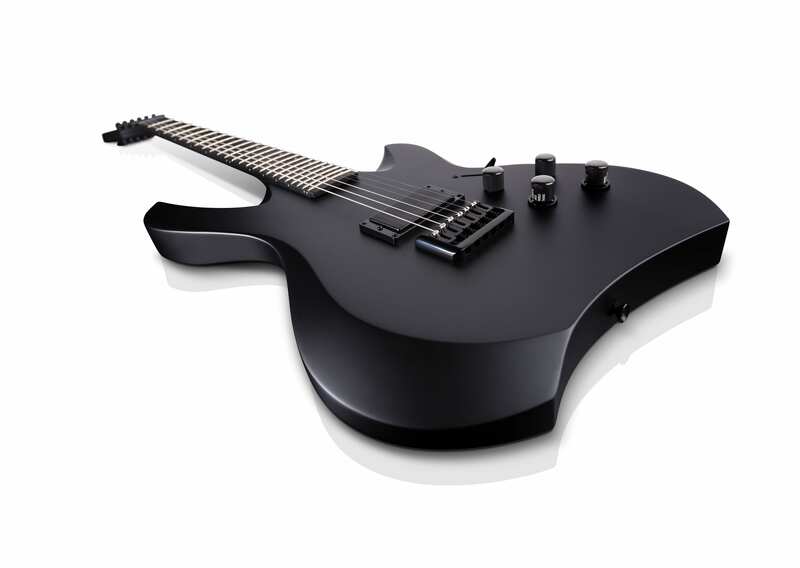 Line 6 has just announced a new version of its Shuriken guitar called the Line 6 Shuriken Variax SR250. This new variant is a closer to standard scale length than the Shuriken Variax SR270 model, potentially appealing to a wider audience. The new Shuriken Variax SR250 model has a more traditional 25.5” scale length rather than the 27″ scale length of the previous SR270 model. That should make it feel more familiar to many guitar players. 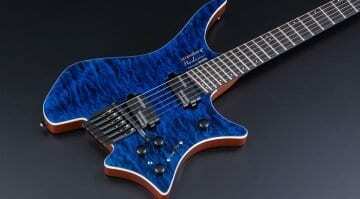 And, of course, it has Line 6’s Variax HD technology embedded into its design. The Variax HD system can model extended ranges, including 7 and 8-string guitar tones, on a regular scale length. It can also do alternate tunings. 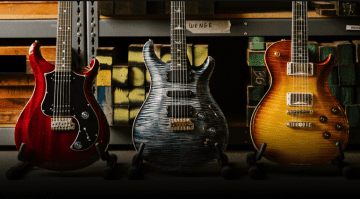 It integrates well with Line 6’s existing Helix and POD systems, and you can use their WorkBench HD application to adjust the guitar models of the built-in Variax hardware. It has the same 60 presets as the SR270, including both electric/acoustic models. The Indian ebony fretboard looks very nice, I think. Custom mid-gain humbucking pickups and contoured lines mirror the look of its bigger sibling. 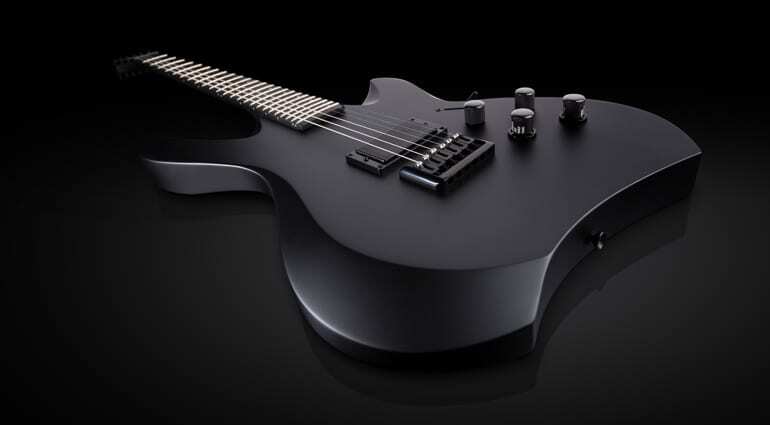 Overall, I think this is a good-looking guitar, with its natty stealth black finish, so it will go nicely with any outfit. But more seriously, I think this is a clever move. The SR270 version was so specific that it had a smaller user base. Making a regular scale length version really opens up its appeal. It could be a great guitar for those players that want to experiment with what you can achieve with a guitar. Nice work Line 6. The Shuriken Variax SR250 will be available from August. NAMM 2017: Line 6 Variax Shuriken – Technical ecstasy? 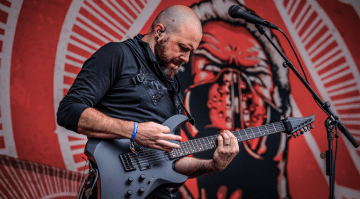 Boss V-BDN: ‘That’ Strandberg guitar is finally released!